By Weining Bai, Penn Law ‘16 In the event that you’re not fluent in I.P. law jargon, and for some reason happen to be reading this, how does the term “patent assertion entity” grab you? Most will probably find the term neutral or perhaps even constructive, and have no idea what it means. Google it, and one of the top results you will see, is the link to the Wikipedia entry for “Patent Troll.” Now that probably sounds much more familiar. 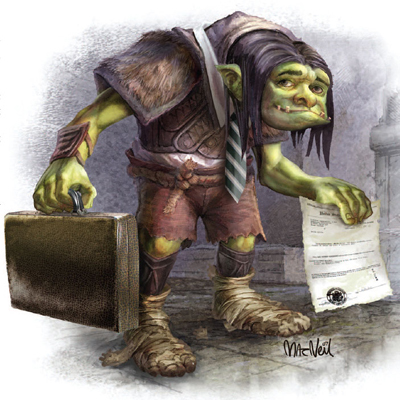 Non-practicing entities (a more sanguine term for patent trolls) most directly burden small and medium-sized companies with litigation and settlement costs. This cost totaled $29 billion in 2011, according to Boston University School of Law researchers. That’s more than the government shutdown’s $26 billion cost to the U.S.